We love chess and we love chess.com! 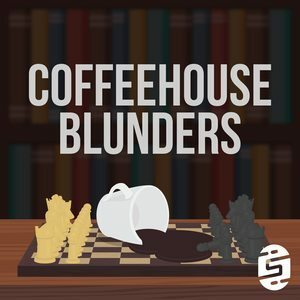 Soundbite.fm and Coffeehouse Blunders is an official affiliate of chess.com, which means you can signup for a premium membership and we get a small cut to help keep our coffee addiction going! Simply click this link for chess.com and signup for upgrade your account today!